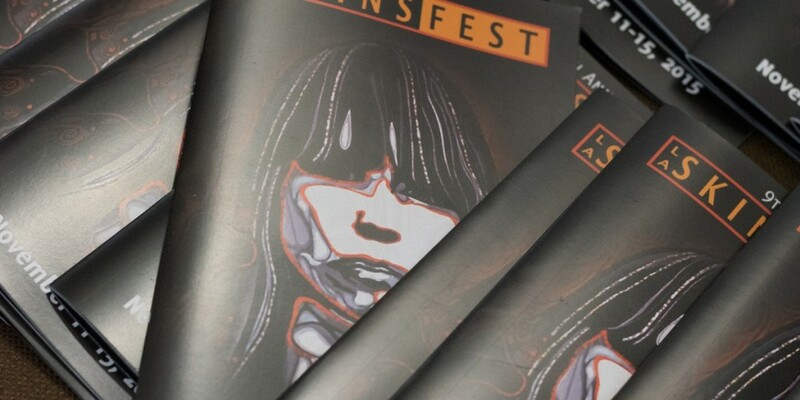 The LA SKINS FEST offers a genuine voice for emerging Native American actors, filmmakers, writers, directors and our community of artists. After eight years, we have garnered support from several art foundations, entertainment corporations, and Native American tribes. Every year, we premier several Native-made movies that feature Q&A’s with Native American filmmakers, panel discussions with industry professionals and after parties that feature new Native American musicians. The SKINS AWARD SHOW is our closing night event that honors the great achievements in Native American filmmaking. We had a groundbreaking festival in 2013 and have since increased our events, youth outreach and opportunities to be year round. The Barcid Foundation is a non-profit tax-exempt organization and is the presenting sponsor of the Los Angeles SKINS FEST. The Barcid Foundation is dedicated to the education, preservation and observance of Indigenous people and heritage. The foundation is presenting the Los Angeles SKINS FEST to provide the entire Southern California population access to a community and culture that is otherwise ignored. Every year, we have grown and developed our programs to offer new and genuine opportunities to our youth and community.